‘An Evening with DAN SNOW’ will feature the well-known historian and TV presenter recount anecdotes of memorable experiences from his very successful career as an historian and broadcaster. Otherwise known as ‘The History Guy’ Dan will also research and include historical facts and stories relating to the specific area/ town of each theatre on the tour and will be aided by the use of digital screens. The show will be an undoubted success with academics, students, families (young and old) and all those interested in the history of EXETER and the surrounding area. The show will conclude with a 20mins Q&A. 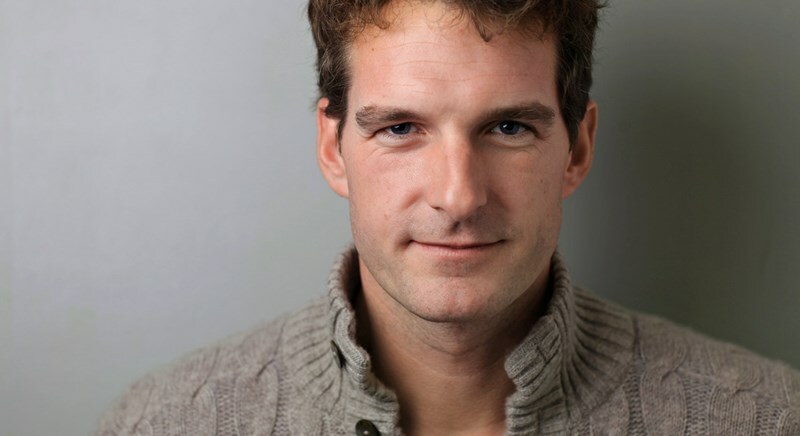 Dan Snow is a historian, broadcaster and television presenter, who presents history programmes for the BBC and other broadcasters, has a history slot on THE ONE SHOW and hosts the podcast, DAN SNOW’S HISTORY HIT. He was born and raised in London, and remembers spending every weekend of his childhood being taken to castles, battlefields, country houses and churches. Dan is the son of BBC broadcaster PETER SNOW, nephew of Channel 4 Newsreader JON SNOW and the great, great grandson of British Prime Minister DAVID LLOYD GEORGE.